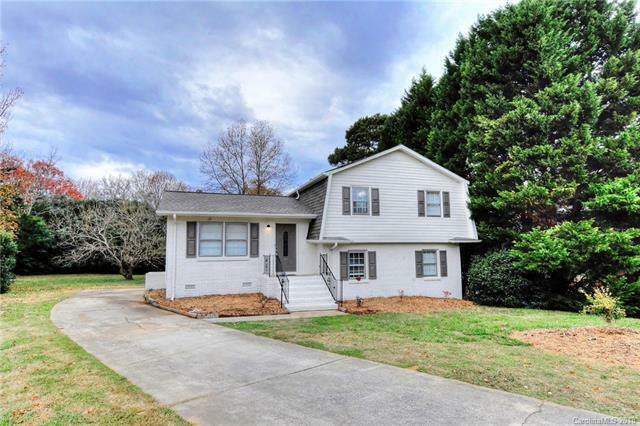 This beautifully updated home features an open concept with new granite counter tops, stainless steel appliances, large walk in shower, new flooring and fresh paint throughout. With a living room on the main floor and the lower floor this home is perfect for entertaining. Home sits on a large lot located at the end of a quiet cul de sac.